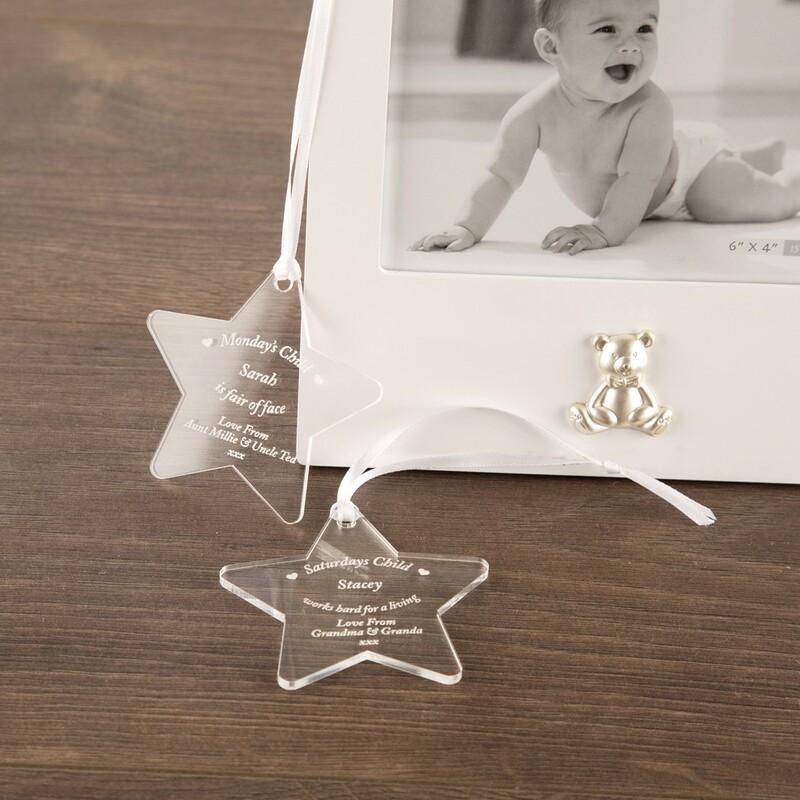 This star makes an ideal personalised gift to welcome a baby into the world. It can be hung up in the babys nursery on the wall or on the end of their cot. 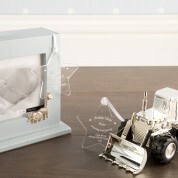 Alternatively it could be kept in its gift box as a memento for when they are older.